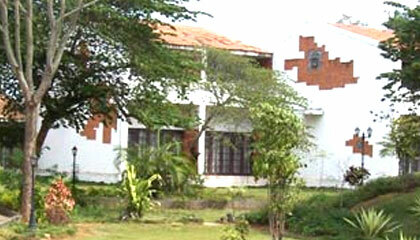 Kadur Inn is located in a tranquil area, 5kms away from Mysore. 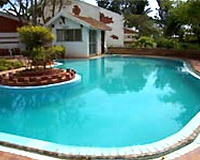 Kadur Inn is a fine resort located on the outskirts of Mysore. The resort boasts of landscaped sprawling gardens, making a perfect place to relax for the travelers. It has all the features and amenities that could be of use, while holidaying away from home. 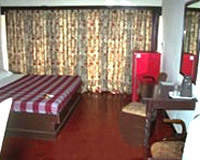 Its well-appointed accommodation units are furnished in a refined manner to offer maximum comfort. 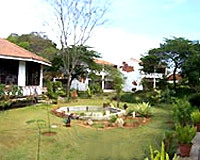 Kadur Inn Resort is thus a nice place to stay, enjoy and relax while on a trip to Mysore. The resort has 32 well-designed rooms, categorized into Suite, Deluxe Cottage and Standard Cottage. All these units feature modern amenities and have verandas facing the well laid-out lawns. 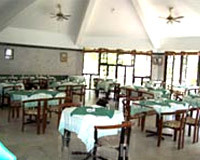 A multi-cuisine restaurant serving the best of delicious food.